I have a distinct memory of a conversation with my second grade classmates, where Elliot M. -- class troublemaker, for the record -- excitedly told his audience of fellow 8 year olds that his mom was taking him to Applebee's for a dinner of chicken fingers and fries. This was a big deal -- what kid doesn't love fried chicken and potatoes, right? -- and sparked a conversation among us about what the rest of our moms would probably make for dinner. The answers were numerous; hamburgers! grilled cheese! steak! When it was my turn, I told them all about the pasta my mom was going to make, with my nonna's ragu', and lots of Parmesan. "Pasta?" remarked one. "We never eat pasta in my house." "Me neither!" said another. I was baffled. At my house, we ate pasta all the time -- we loved pasta! We had a whole cabinet dedicated to pasta in my kitchen, filled with not just spaghetti but also linguine and farfalle and gemelli; at only 8, I knew that pasta should be cooked in salted water and only until it reached al dente; my favorite shape was rigatoni. I didn't know that there were people who didn't eat pasta, and that day, I remember thinking: how lucky was I to be able to eat glorious, glorious pasta, any time I wanted? I can't remember a time I didn't adore pasta, and it has, strange as it sounds, played a part in many of my nicest memories in my (nearly!) 30 years so far: my grandmother's tomato sauce over spaghetti; comforting bowls of pastina in broth when I was sick with a cold; making lasagna with my nonno at Christmas; discovering tortellini in Bologna, and bucatini all'amatriciana in Rome; learning that gnocchetti sardi weren't at all gnocchi, but shell-shaped pasta, during a summer trip to Sardinia; dining on agnolotti al plin in Torino with my dad; learning to make fresh ravioli with Carla Tomasi not so long ago. And these are just a few! I could go on and on, which is pretty remarkable given that pasta in itself is a pretty simple deal, just a little bit of flour egg and and water, without much flavor of its own to speak of. That being said, it's exactly this blank-canvas quality that makes it so versatile, that allows it to tangle up with a paired down olive oil and garlic as easily as it does with rich egg yolks and guanciale, and similarly, fits in to all sorts of instances and memories in my own life thus far, if that makes sense -- pasta for me is everything from my go-to get-well dish to my most nostalgic lunch tradition with my grandparents to a cooking class with one of my favorite people. In short: pasta knows no boundaries, my friends. So! 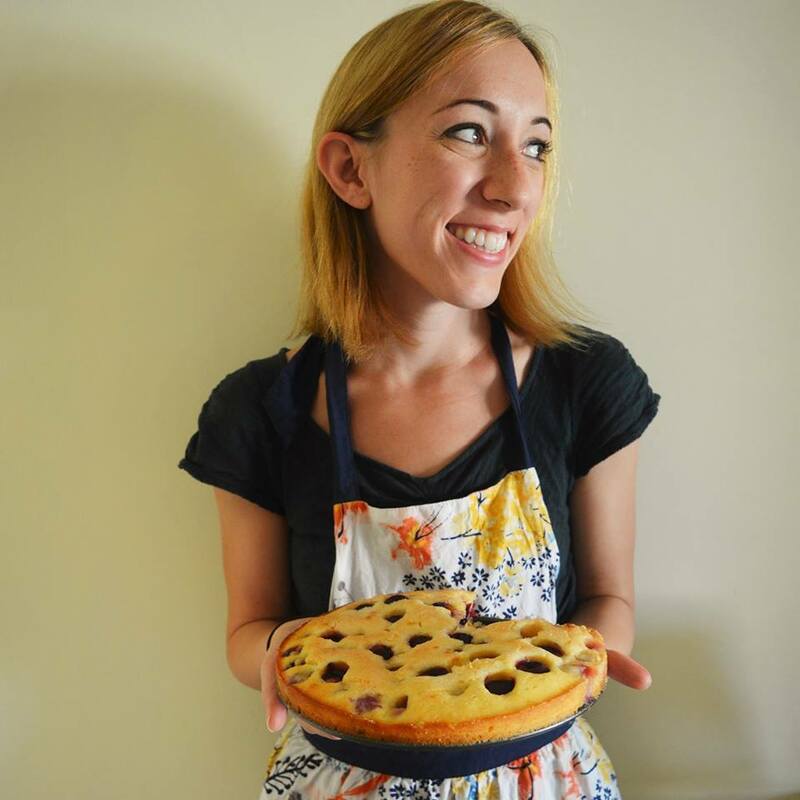 My history with pasta is long and rich, and deliciously varied, and continues to flourish in the present (living in Italy definitely encourages this). Today's orecchiette is one of my new favorite pasta dishes, one that I ate alongside my sister on a rainy Sunday in Rome at the beginning of the new year. 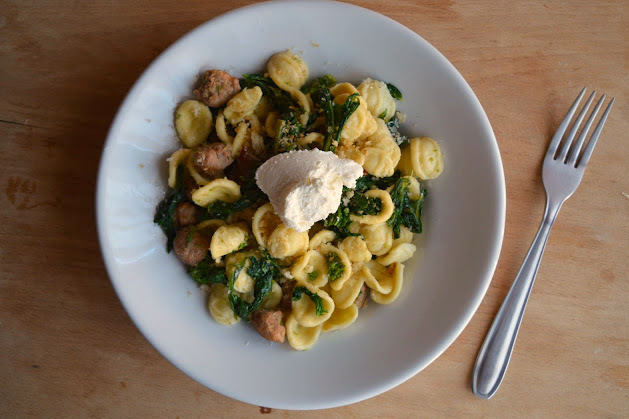 This is a dish that's got everything, a perfect 10 in my books: there's a bit of heat from the chili and and a subtle flavor boost from the garlic; the sausage adds richness and meatiness that is balanced out nicely by the bitter greens, all captured and held by the orecchiette. The whole thing is tied together beautifully with a shower of freshly grated Parmesan and a good handful of crispy, crunchy, garlicky-spicy breadcrumbs, and eaten all together, it's a true pasta masterpiece, one I'll be adding to my regular rotation for sure. Whatever your history with pasta, storied or not -- pleaseeee do yourself a favor and make this. 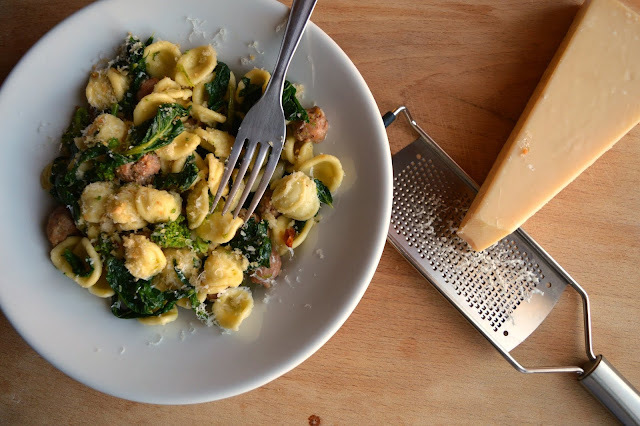 A couple of notes: I used orecchiette here because they're one of my favorite shapes but use whatever pasta you like best. You can use either spicy or sweet sausage. If I had had some wine hanging around I'd probably have added a splash of it to the pan to deglaze it after I cooked the sausage - will try this next time. A little bit of lemon zest mixed in with the breadcrumb mixture is also lovely. 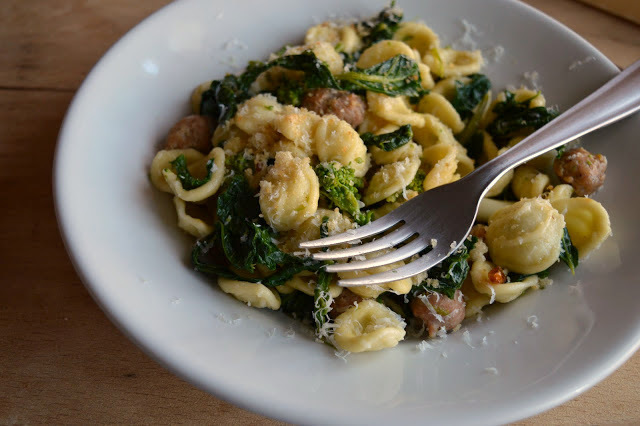 If for some reason you want a side instead of a main, you can leave out the pasta and sausage here; the cime di rapa and breadcrumbs make for a lovely side alone. Finally, you can substitute broccoli or any other green you like for the broccoli rabe, if you prefer. Looking for other recipes with leafy greens? I've got this scarola e fagioli, this chickpea, kale, and sausage soup, this cicoria ripassata alla romana, this torta pasqualina, this spaghetti with garlicky greens, and this turkey, spinach, and white bean soup. 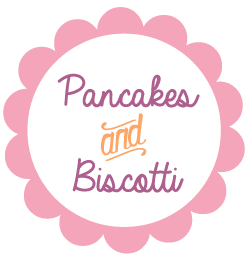 Looking for another pasta/breadcrumbs recipe?! Of course you were! I've got this pasta con tonno, pangrattato, e limone. Prepare the broccoli rabe; cut the leaves and broccoli from the stems and put in a bowl. Next, peel the stems and chop them up, and add them to the bowl. Rinse the broccoli rabe off an set aside. Next, remove the sausage from their casings and break in to smaller pieces. Coat a large skillet with a little olive oil and cook the sausage until well-browned and cooked throughout. Let the sausage drain on a paper-towel lined plate and set aside. While your sausage cooks, work on the breadcrumbs. Using a food processor, process the bread until it turns in to breadcrumbs. Heat a good amount of olive oil (3 or so tablespoons) 2 cloves of garlic and a dried chili in a medium skillet over medium-low heat until you can start to smell the garlic. 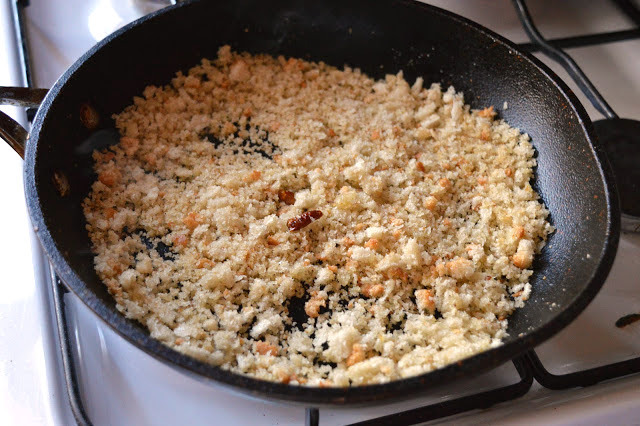 Add the breadcrumbs to the pan, and cook them until toasty and golden brown. Discard the garlic cloves and chili. Set aside. Pour most of the fat from the sausage out of the skillet and put it back on the stove. Add a little extra olive oil to the pan if needed and add your remaining garlic cloves and a chili. As you did with the breadcrumbs, Sautee the garlic and chili in the oil until fragrant, and then add the broccoli rabe. It may seem like a lot of greens, but they'll cook down quite fast. In the meantime, cook your pasta according to package instructions for al dente pasta. Cook the broccoli rabe for 10 minutes, adding a few tablespoons of water if you'd like to help the greens wilt. Season the broccoli rabe with a little salt (keeping in mind the sausage might be on the salty side) and then add the sausage back to the pan. Heat the sausage throughout along with the greens. Remove the garlic cloves from the pan and discard. 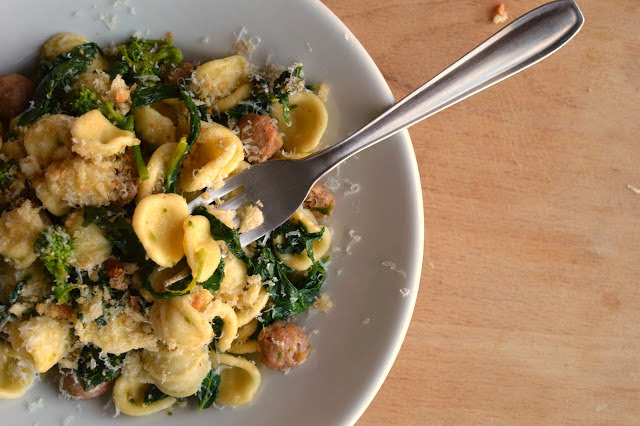 Toss your cooked pasta with the sausage and greens mixture, then serve sprinkled with a good amount of breadcrumbs and a generous grating of Parmesan cheese -- or, if you're lucky, a dollop of that homemade ricotta I told you about last week. Enjoy!